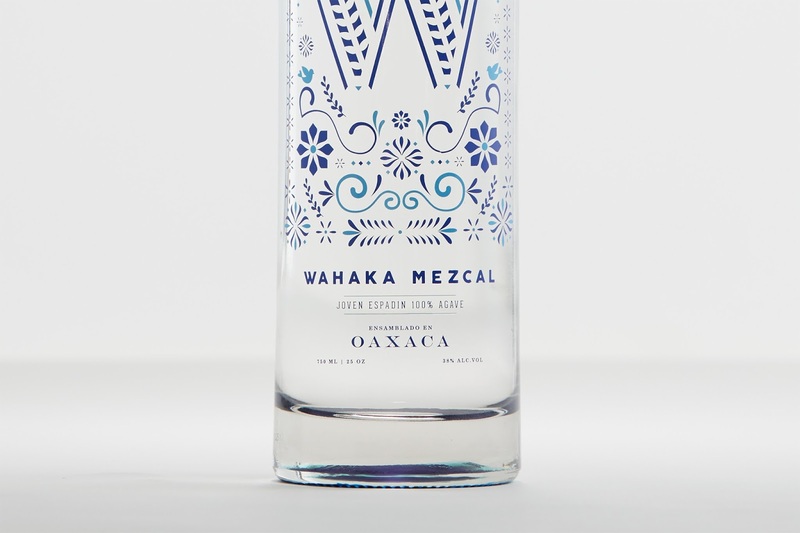 and Oaxaca’s bright and decorative style. 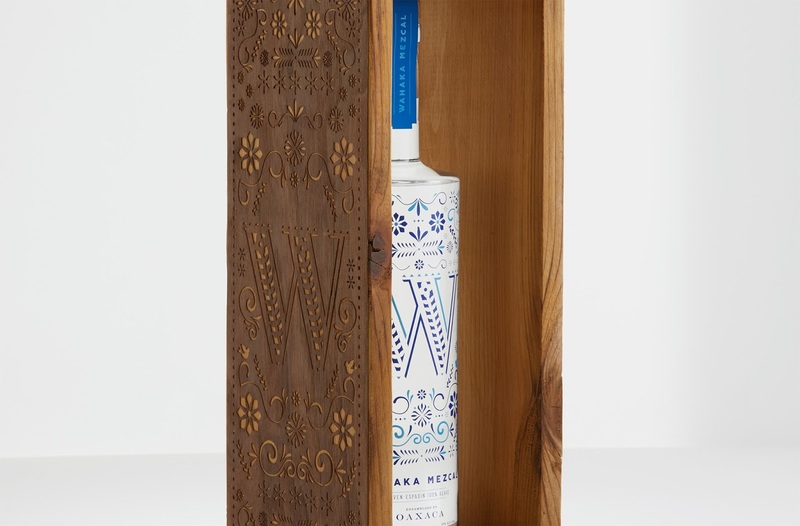 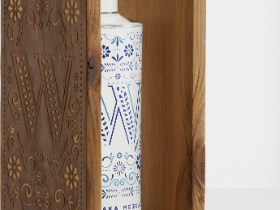 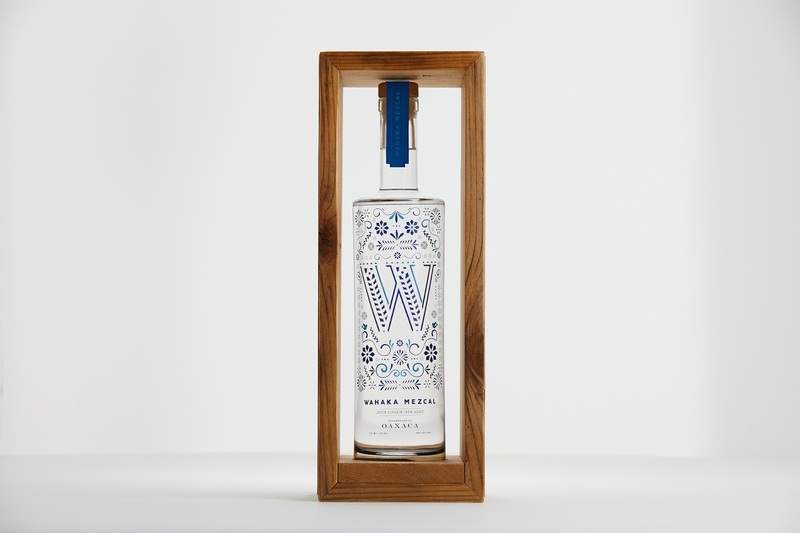 Wahaka Mezcal a sustainably produced and community-focused brand. 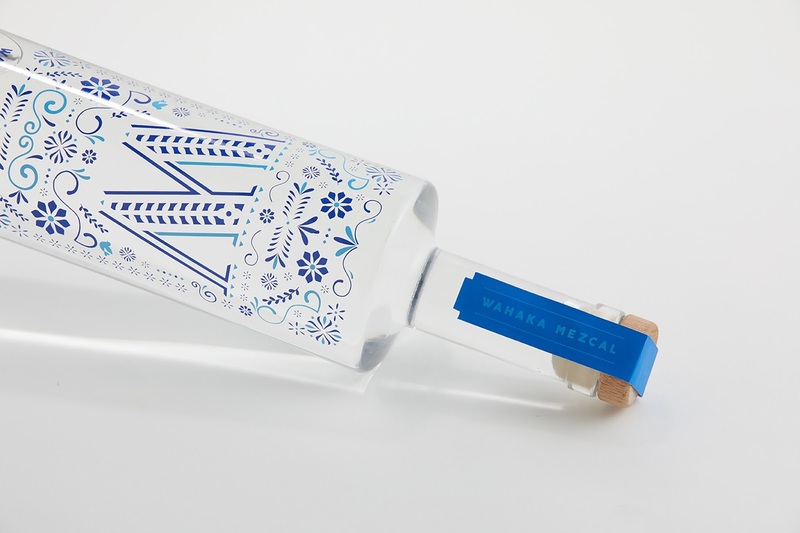 Unlike any other spirit, mezcal is a product of its territory; you can taste the Spirit of Oaxaca in every drop of this artisanal crafted, small-batch elixir.